The Tecno T473 is feature mobile phone with a 2.8 inch display. It comes with both front an back camera sensors and has 16 MB storage and 8MB RAM. It is a dual SIM enabled device, and provide a respectable 1900 mAh battery. Tecno even claimed that the T473 can provide a whole 40 days standby on a single charge. 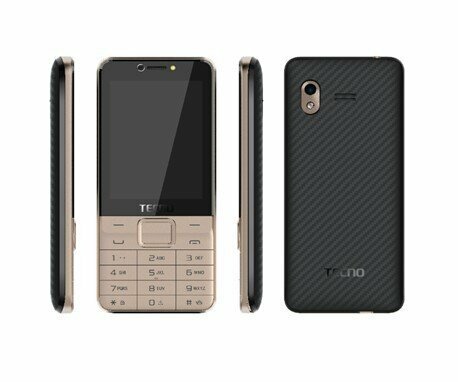 This is the second feature phone from Tecno with such claim. The highest stand-by phone from Tecno is the Tecno T484 with a massive 80-days battery stand by on a single charge. Read though the full specifications and hidden features of the Tecno T473 detailed in the table below.